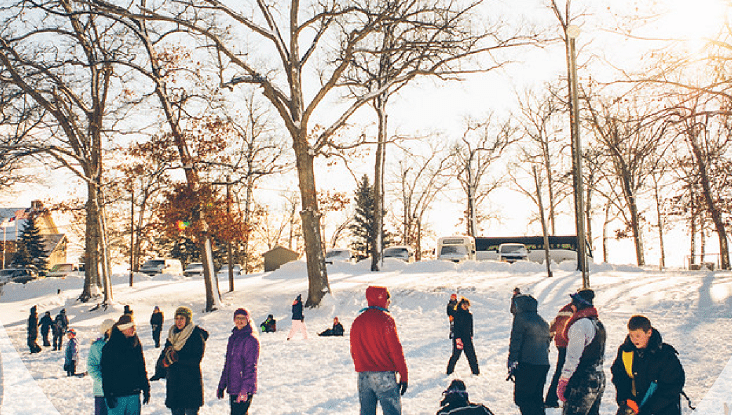 Winter Retreat is a great opportunity for Chapelstreet Students to spend time in community and grow in faith!! This is open to all 7th and 8th grade students! Please consider inviting your friends! We will be departing Keslinger Campus at 4:30 pm on Friday, January 25th and returning around 2:00 pm on Sunday, January 27th. Scholarships are always available! Scholarship Application for Events-Retreats 2018 Click here to print out the form and email it to saegan@chapelstreetchurch.com OR mail it to Sue Ann Egan at the South St. address below. To join us on the retreat, students must have a current All-Year Participation Form. Click below to complete and submit it online. For more information, contact Sue Ann Egan at saegan@chapelstreetchurch.com or 630.232.7068 x132.